I love the idea of incorporating tea into baked goods. The flavor it can impart takes the cookies/cakes/etc to a whole new level. I really enjoyed these green tea white chocolate chip cookies. 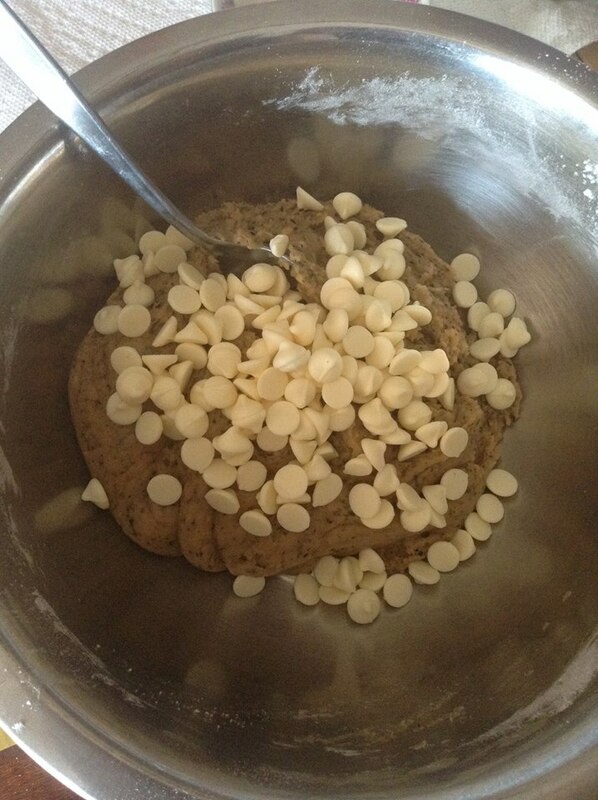 It’s a nice twist to your classic chocolate chip childhood favorite. 2. Combine the dry ingredients: flour, green tea leaves, baking soda, and salt in a bowl. 3. 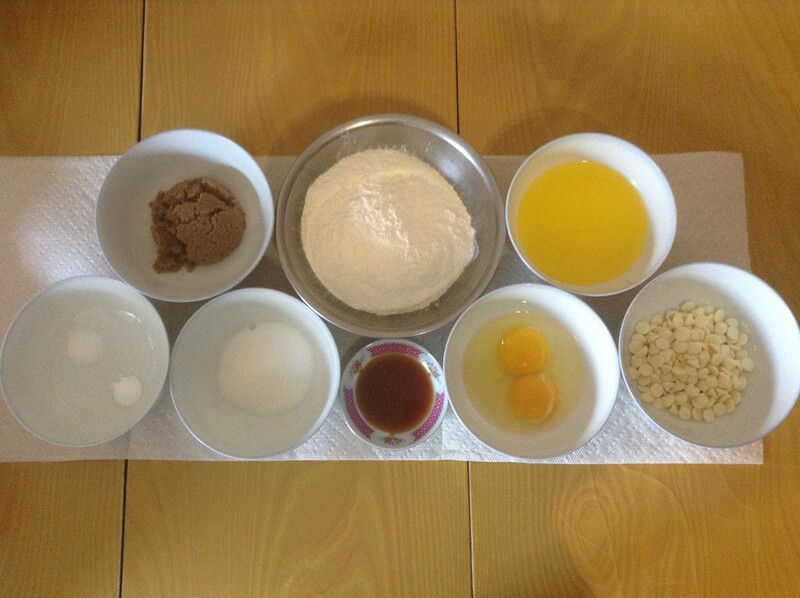 In a separate bowl, combine the wet ingredients: mix the brown sugar, white sugar, and butter with an electric mixer. Then beat in the vanilla, egg, and egg yolk until the mixture is light and creamy. 4. 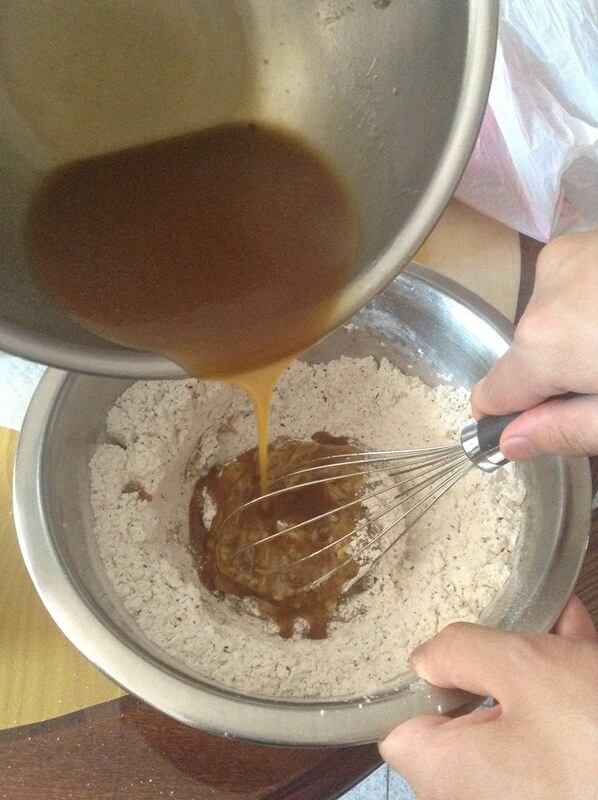 Combine the dry mixture into the wet mixture until the ingredients are just blended. 6. 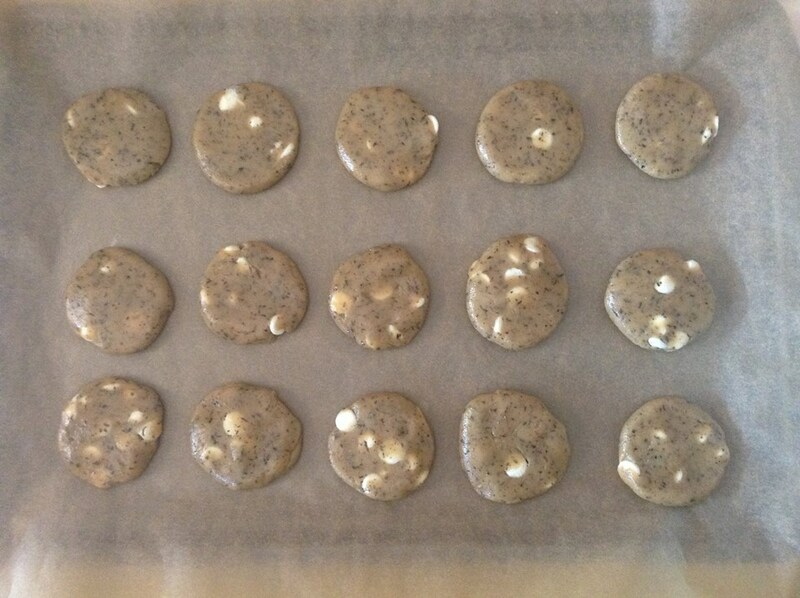 Make balls of cookie dough (about 1 tbsp for one cookie) and place onto a tray that is lined with parchment paper. 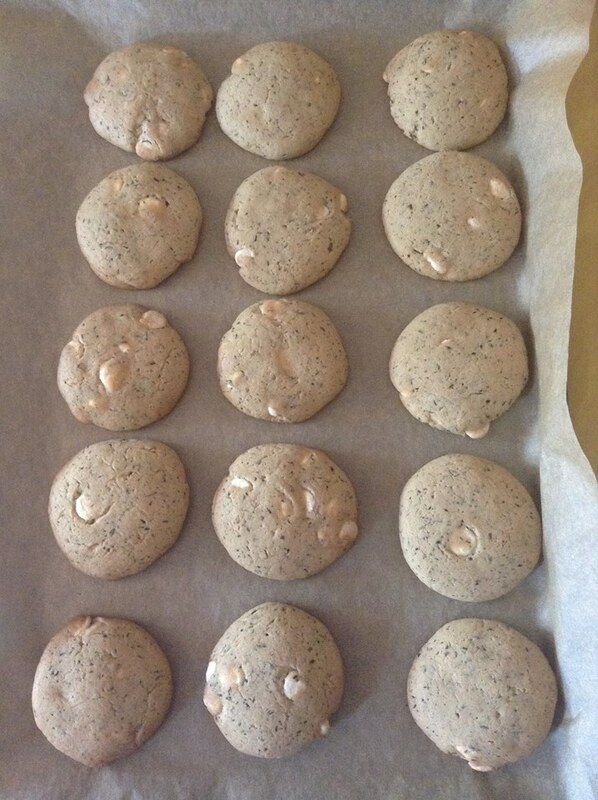 Slightly flatten each ball of cookie. 7. 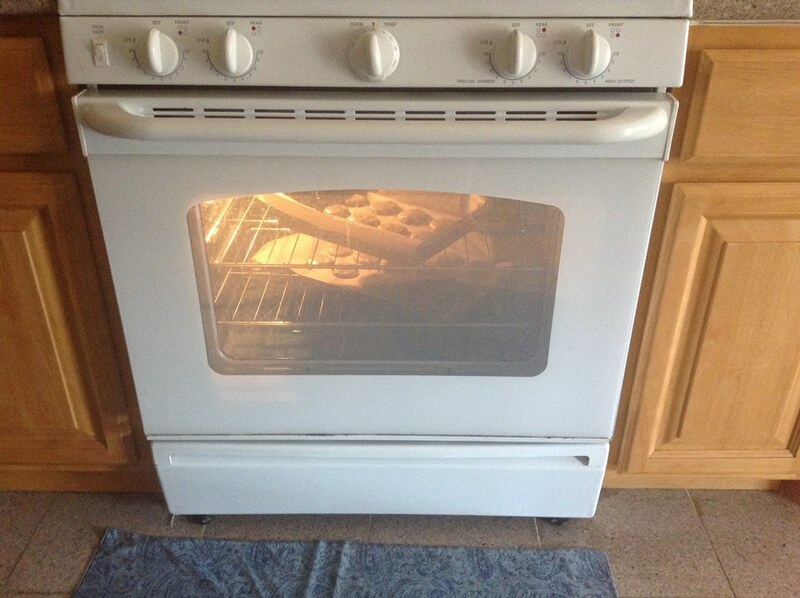 Bake the cookies for about 10 min, or until they are lightly brown. Cool them on the tray for about 2 min before transferring them to a wire rack to cool completely. These turned out really good. The tea flavor wasn’t as noticeable as I had hope but you could tell that there was tea in it. I will play around with different way of using the tea, I read tea infused butter can impart more flavor. The white chocolate chip paired well with the tea and the cookie wasn’t crazy sweet. It would actually go well with a cup of tea (or milk tea as I had it). They had a great bite to them, not too hard. My mom really liked them and she’s not a cookie gal. 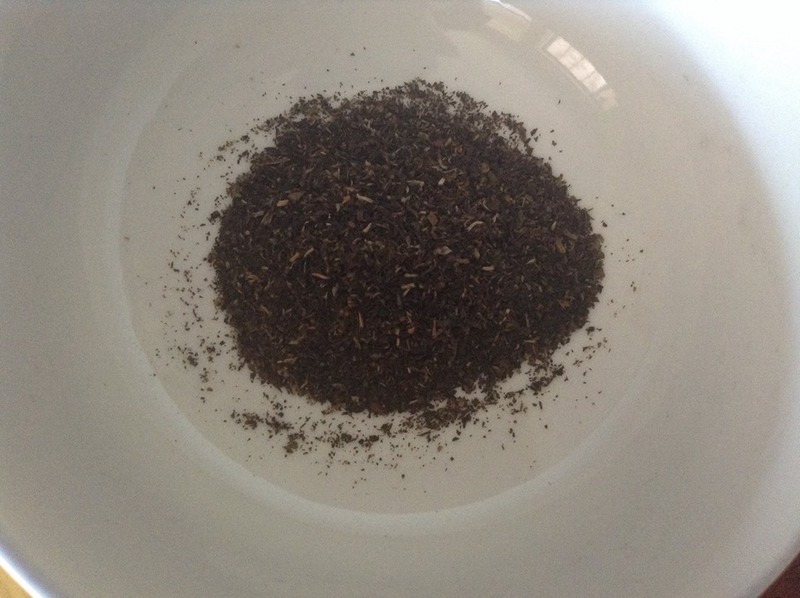 I would definitely make more batches in the future and hopefully be able to incorporate more of the tea flavor. Do you guys have any tea inspired recipes you want to share? Please let me know in the comments. This looks incredibly good. Nice job! ….But I’m sitting here eating an ice cream sandwich. I’ll bring you over some cookies if I make another batch next time. Thanks. One of my favorite now. I like the tea cup! Thanks, I got it from a trip to China. It’s my favorite tea cup to use. The end product looks amazing! 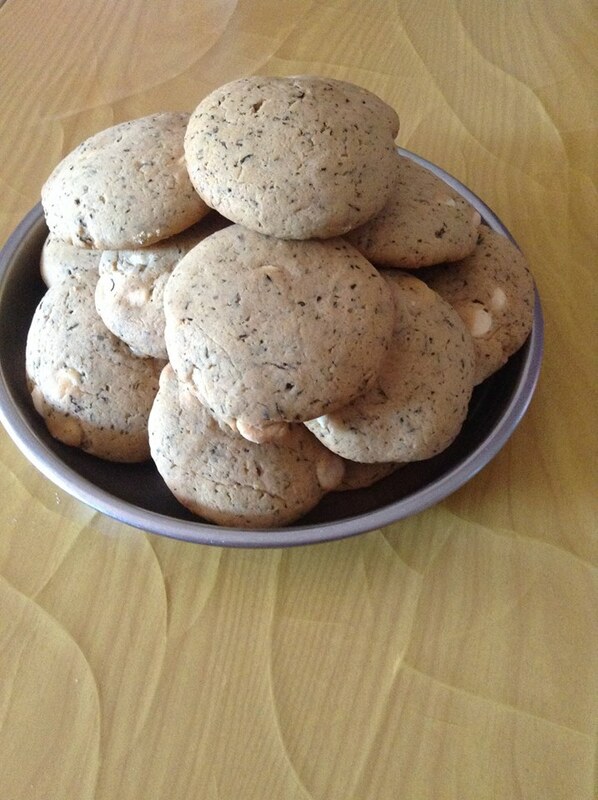 nice idea incorporating tea flavors with cookies, if i liked tea i would definitely try experimenting like you did with these cookies, really interesting way to make cookies~ and thanks for showing the step by step with those pictures, you make them look very easy to make! I’m not a big tea drinker, but I often love it in food. I may have to try these! 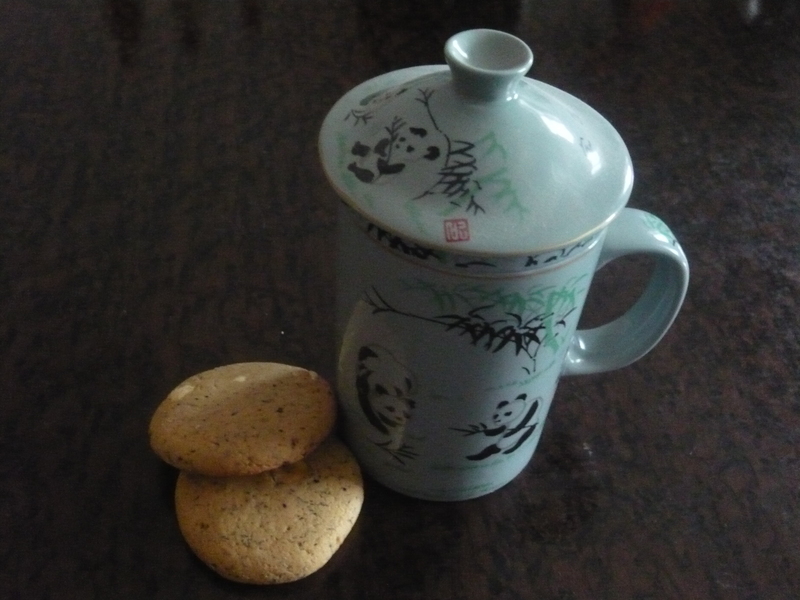 would using leaves give a subtle taste of the tea to the cookie? yea i would imagine with matcha, it would be way stronger. using the leaves, you can still taste the tea but it’s subtle. i read that infusing the butter with the tea would give it a stronger flavor too so i might try that out next time. loving your site so far, can’t wait to try out some of the recipes. awesome. let me know how they turn out. No problem. I should try baking with tea more.